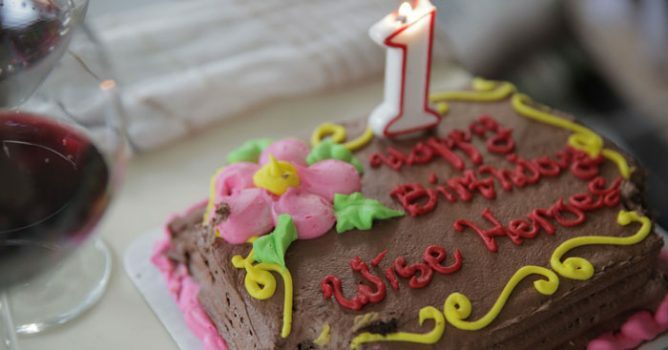 Happy birthday WiseHeroes.com! Come March, we will turn one, celebrating the anniversary mark of our first few videos launched on Youtube. Although we have more to be desired growth-wise, we’ve met so many incredible guests, gaining tremendously from their stories. More videos to come. Thanks for sticking with us.